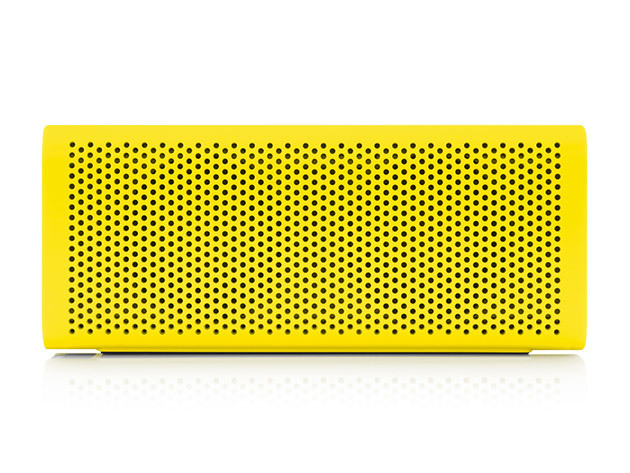 Your music will be as durable as you when you have a Braven 705 Bluetooth Speaker. This lightweight, portable speaker comes with custom high-fidelity audio drivers to fill any room or outdoor space with great sound quality. It's completely wireless, so all you have to do is turn on, sync with your phone or sound system, and play. You can even pair any two Braven 7-series speakers together for a more complete surround sound with Braven's highly acclaimed TrueWireless Technology. Copyright © 2009 Latest Electronic Products All rights reserved. Theme by Laptop Geek. | Bloggerized by FalconHive.